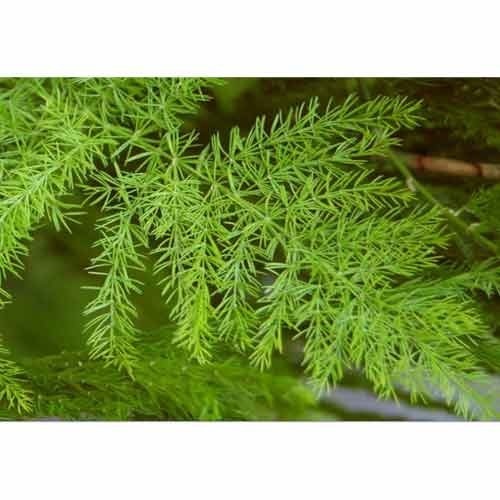 Providing you the best range of asparagus racemosus extract with effective & timely delivery. Saponins 20%, Saponins 30% . Main chemical components are saponins, viz. Shatavarin I to IV, asparagosides, sarsasapogenin, asparagamine, racemosol, mucilage and starch. It increases the secretion of prolactin and ACTH thus helps in lactation. It acts as immunomodulator against induced sepsis and peritonitis. It exhibits antioxytocic activity as it blocks the spontaneous uterine motility. It reveals anticancer activity against human epidermoid carcinoma of nasopharynx. It is effective in preventing formation of duodenal ulcer and diminishing the ulcer index in gastric lesions. It is cooling, aphrodisiac and adaptogenic. It is useful in ammenorrhea, dysmenorrhea, menopause and pelvic inflammatory disease. It also supports deeper tissue and builds blood in the body. It is useful in burning sensation, inflammations and hyperdipsia. It is used in ophthalmopathy, nephropathy and hepatopathy. Looking for “Asparagus Racemosus Extracts”?